Create an enhanced partner portal for distributors, dealers, contractors, and engineers to enable improved partner relationships and provide a consistent and user-friendly digital journey. The new website will be the one stop shop for all partner activities and easy to use with seamless integration to relevant systems. The client realized that its traditional commerce platform, largely based on outdated technologies required to be updated with new systems and technologies for providing enhanced, omni channel customer experience. To achieve these goals, the client focused on enhancing their sales channel portal to allow for quick search of brands and products using a robust product catalog, single sign-on, product configuration, real-time inventory visibility, online ordering, quick reordering and self-service capabilities. The client wanted us to create a fluid digital commerce solution that could simplify and streamline their complex ordering process for their US, Mexico & Canadian distributor & dealer network and hierarchy, ultimately drive sales growth through the deployment of a self-service commerce solution. 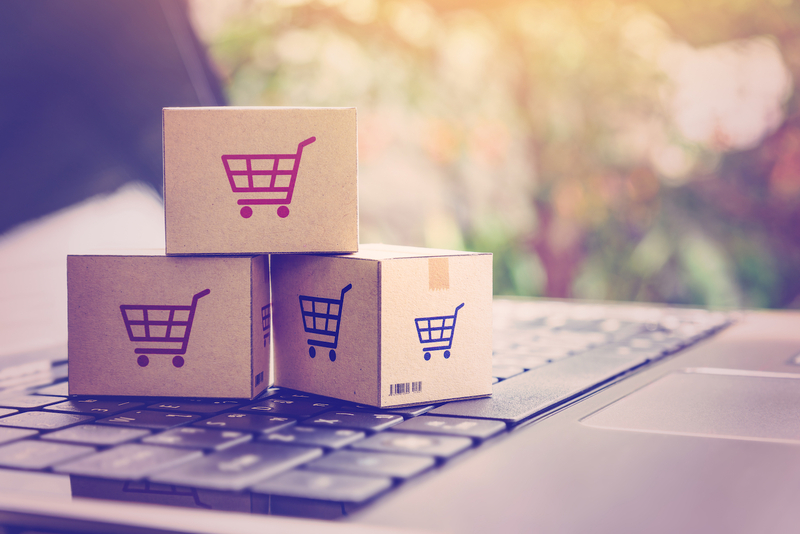 The client selected Accrete Solutions to provide an end-to-end digital commerce solution, encompassing business analysis, UI/UX and solution design, development, implementation, configuration, and support of the new online sales channel. Accrete Solutions leveraged their digital commerce and SAP integration expertise across multiple customers & industries and helped develop a robust and scalable commerce solution for the client. Accounts, Products and pricing information was replicated to SAP Hybris using Datahub. A single unified Product catalog was developed for managing product, taxonomy & pricing information and it was enriched with content like marketing text, images, documentation etc. The solution allowed users across distributor hierarchies to search and browse products for brands in the product catalog that they were allowed to sell. We helped create content governance processes to guide content creation after go-live, and assisted with content development to mprove product discovery. The user registration process was streamlined and it dramatically reduced the new account creation process. Partners could do a single sign-on into SharePoint Portal, SAP Hybris and SAP CRM to access content, browse products, analytics, online ordering and update their dealer information. Users were able to add products to the shopping cart, do quick ordering by uploading products into shopping cart using a CSV file, configure a product, view pricing, and shipping costs, select carrier and get products delivered to the job site or warehouse. Submission of the order in SAP Hybris resulted in orders being created in SAP CRM which were replicated to SAP ECC for fulfillment purposes. With the launch of their new distributor portal, the client introduced a low cost and time-saving efficiencies for their business users and their North American distributor network. Personalized user experience, ease of ordering and one stop shop for partner activities has heralded a new dawn of the digital journey for their sales partners.